We love adventurous eating and food pros that aren’t afraid to try something different. 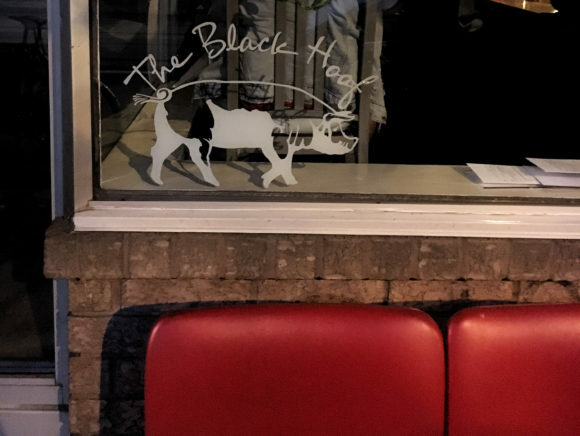 When restaurateur Jen Agg opened The Black Hoof on Dundas West in 2008, the concept of nose-to-tail cooking wasn’t the hip trend it is now, and certainly wasn’t a way to guarantee a packed house. But it worked, and it worked really well. The Black Hoof specialized in fabulous cocktails with names like “Lost in the Supermarket” and “Tea & Sympathy”. But the big draw was charcuterie to die for. The game, the sausages, even the vegetables - it was all delicious, and all beautifully presented in a cool but never pretentious environment. 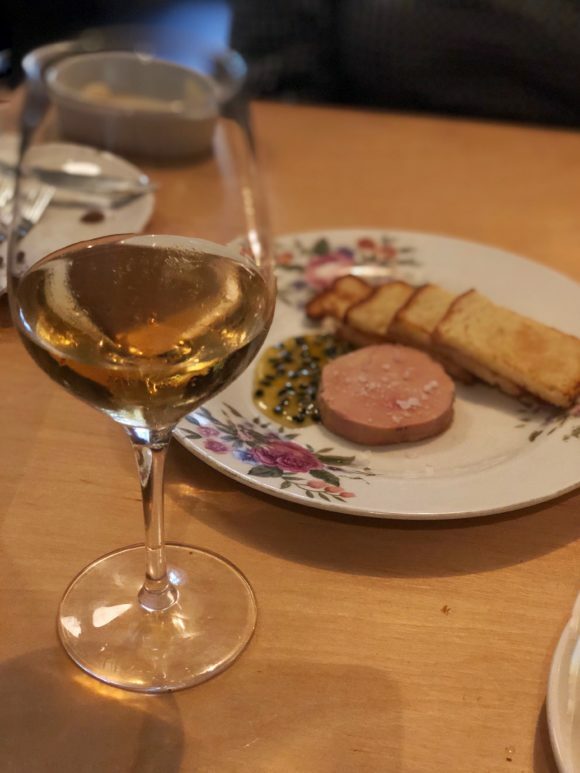 We’re sad to see The Black Hoof leave the Toronto restaurant scene, which has changed so much since 2008, but we’re excited to see what Agg brings us next.